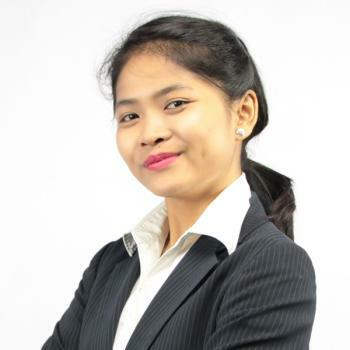 Teacher Jinks took up a degree in Bachelor of Elementary Education major in Content Education at Cebu Technological University Danao City Campus. Her hobbies are watching documentaries that are relevant in our real world and horror movies as well, reading some story books, singing, eating, and loves attending masses. She's compassionate, friendly, simple and enthusiastic person. She chooses to become an ESL teacher because she wants to develop effective communication skills and share her knowledge with other people. She prefers to teach kids. Teacher Jinks took up a degree in Bachelor of Elementary Education major in Content Education at Cebu Technological University Danao City Campus. Her hobbies are watching documentaries that are relevant in our real world and horror movies as well, reading some story books, singing, eating, and loves attending masses. She's compassionate, friendly,simple and enthusiastic person. She choose to become an ESL teacher because she wants to develop effective communication skills and share her knowledge to other people. She prefers to teach kids.